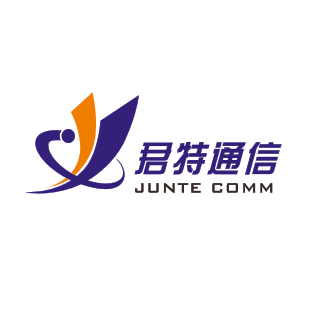 Xiamen Synthron Junte Communication Technology Co., Ltd.
Quality first,Sharing together,Manufature from 2006 Our company established in October,2006.Locates in Xiang'an district Amoy. It is a high-tech enterprise focusing on optical basic components and optical network devices.We are specialize in developing and manufacturing active components for optical field customers. We product line covers CATV ,Telecommunication,data communication,G/EPON, RF optical, FTTX, Video/Radio, Sensor and test as well.